This seed requires travel to find the hot spot. 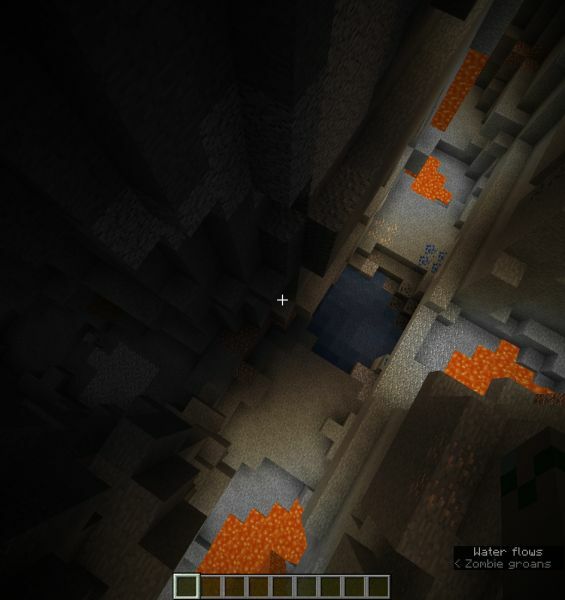 There is a ravine with a few caves. 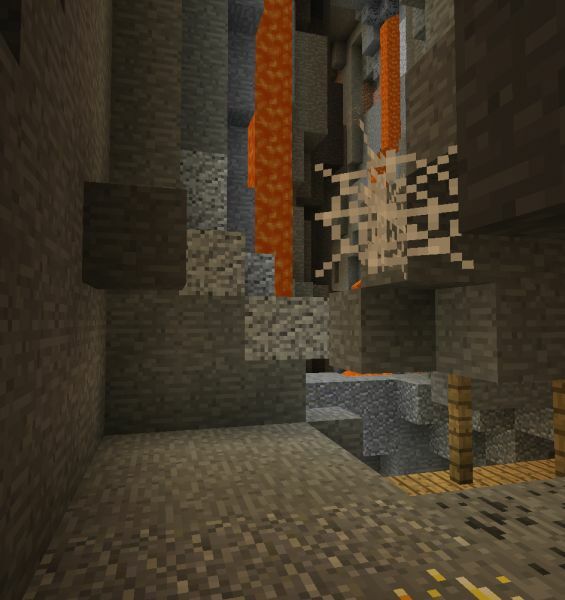 One of these leads to a double ravine. 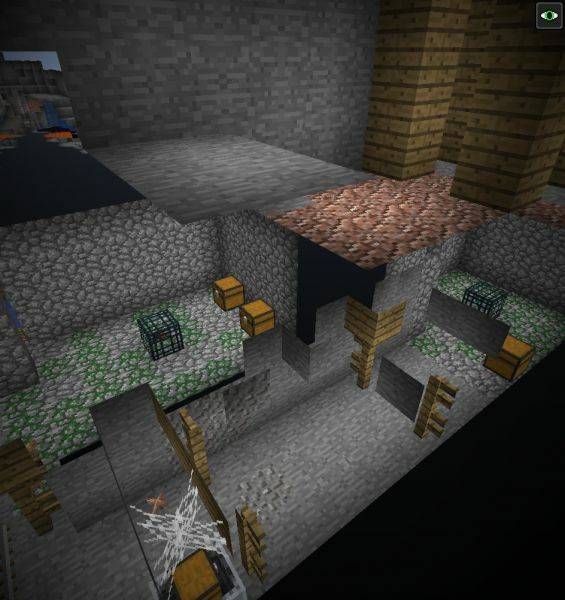 There is also a mine shaft that is very extensive and easy to get lost in. There is gold all over and lots of lava. To get to the ravine you need to go to 5 67 1605. The entrance to the original cave is at 12 40 1608. 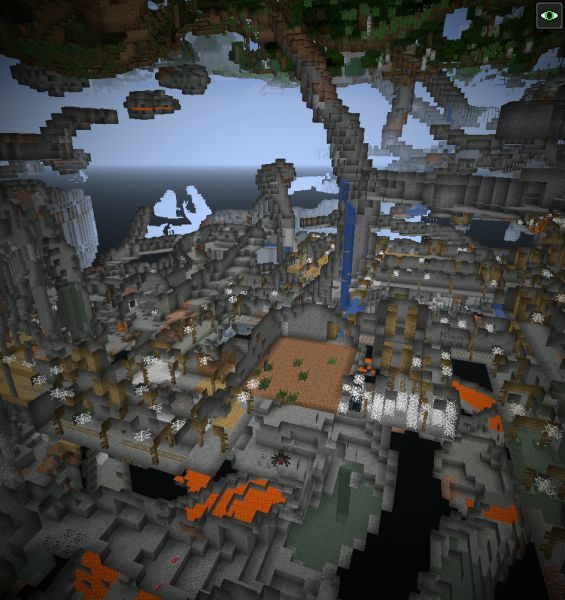 Finally, go to -33 29 1603 to find the double ravine. There are also 2 dungeons next to each other at 60 16 1524.